Some kids have already started school already, but I say we hold onto summer a little longer! 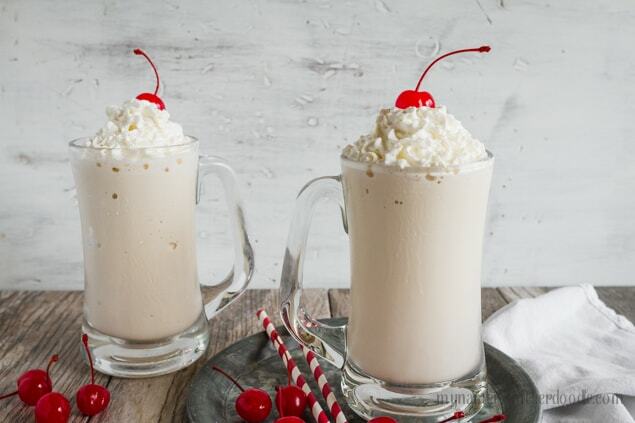 Rootbeer floats are always a classic favorite, however it’s fun to mix it up a bit. 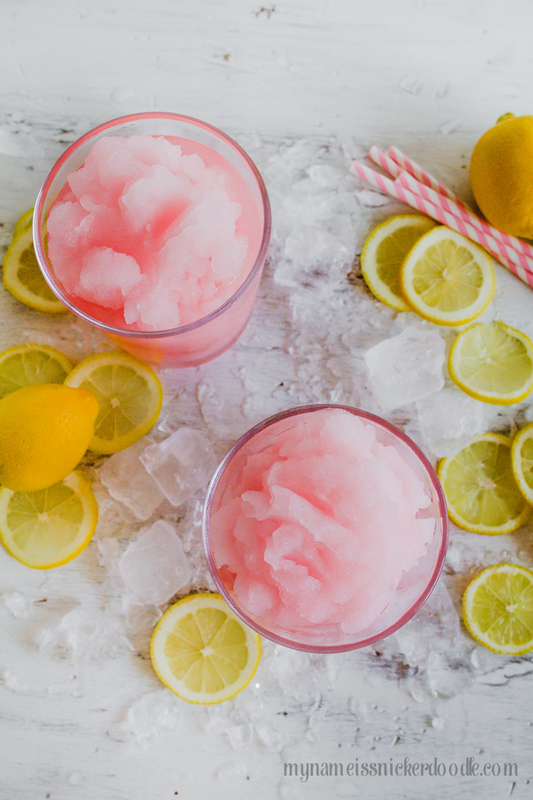 These Cherry Coke Freezes are super yummy and refreshing to stay off the summer heat. You could made these into floats, but I really like the shake like consistency. 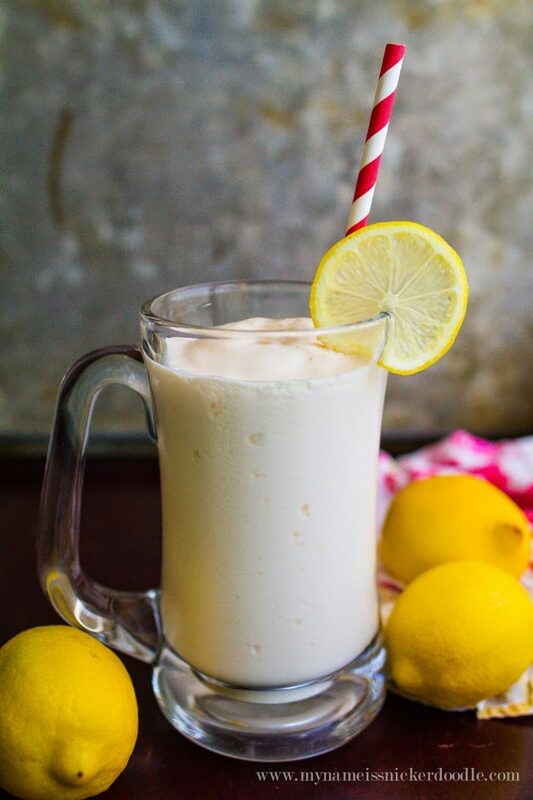 You could mix them together with a spoon, but it’s super easy just to whip up in your blender. 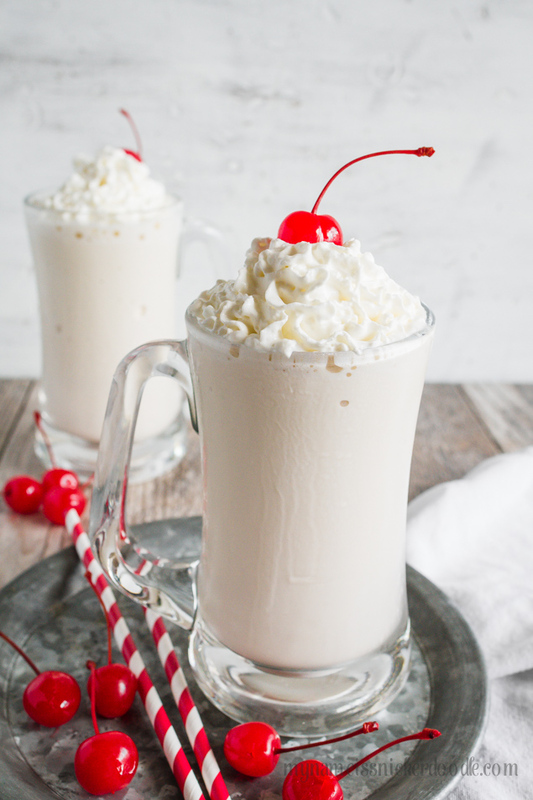 These are a perfect combination of coke, cherry and vanilla making it a very fun treat for the summer. The whipped cream is optional, but in my opinion, whipped cream is never optional. 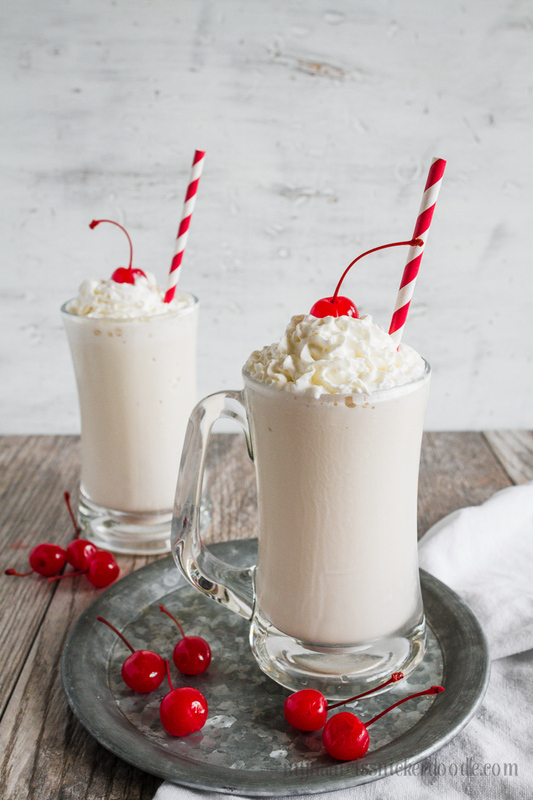 Blend together ice cream, Cherry Coke and cherry juice until well blended. Pour into two chilled glasses. Top with whipped cream and garnish with a cherry on top. 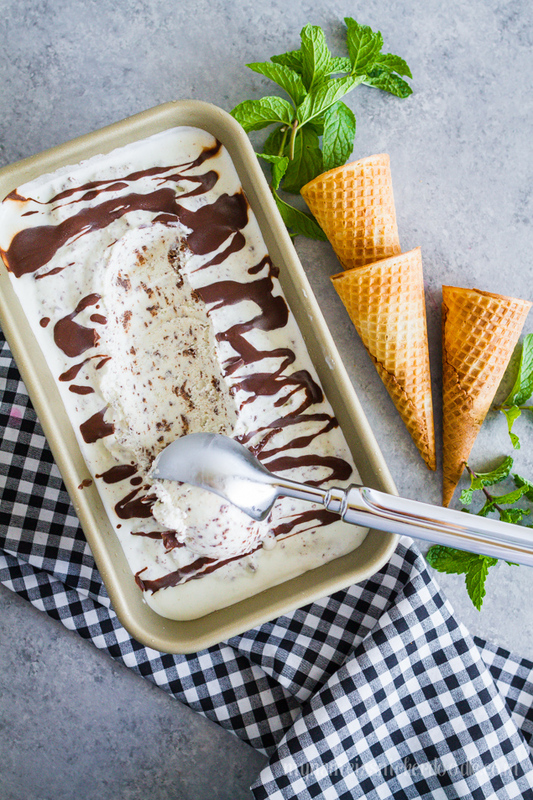 or Amy’s Mint Chocolate Chip Ice Cream. Mmmm! Delicious people should be, kids will love it this summer, it’s good to have such a treat to refresh.